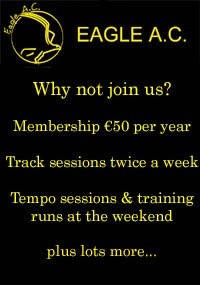 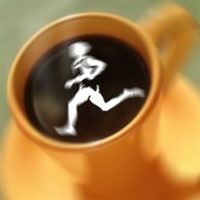 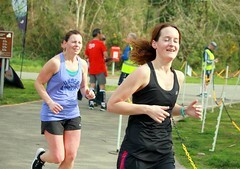 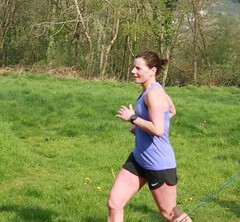 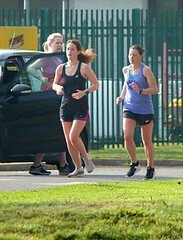 Another busy weekend with club members taking part in races far and wide. 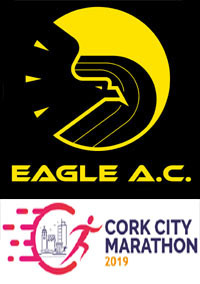 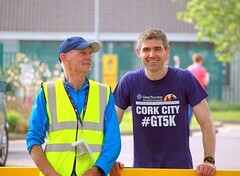 Great Island 10 mile : Close to home, we had the Great Island 4 mile and 10 mile road race in Cobh. 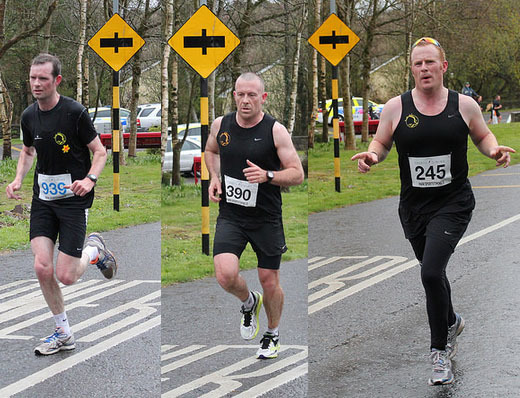 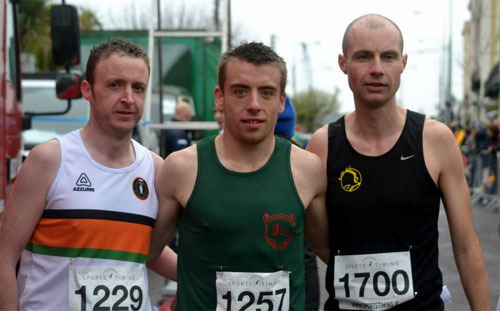 We had just one member in the 4 mile race with Paul Cotter finishing 3rd. 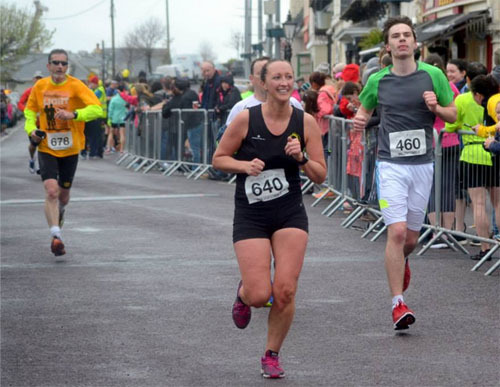 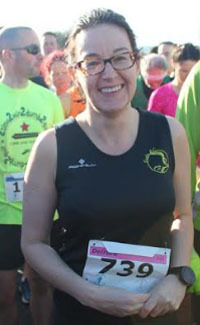 New PB for Dympna Connolly as she breaks 80 minutes for the first time! 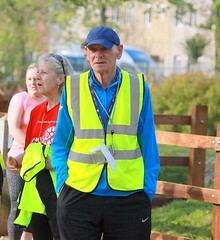 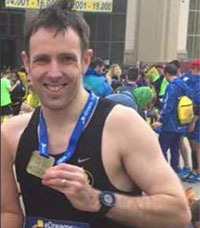 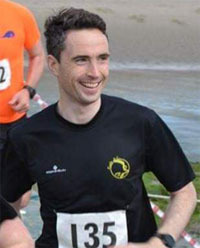 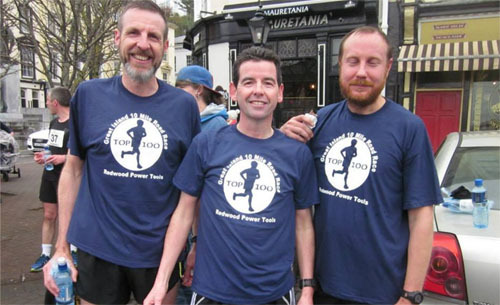 Connemara Ultra : Well done to Alan Foley on completing the 39.3 mile Connemara Ultra-Marathon! 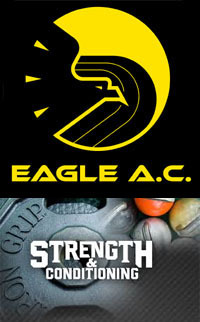 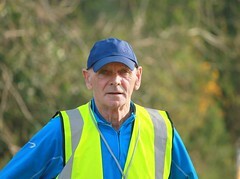 This is a well trodden path for Eagle AC members at this stage and Alan completed the course in 6h 36m 25s. 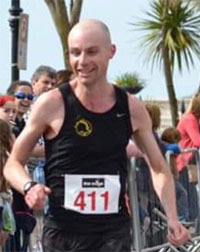 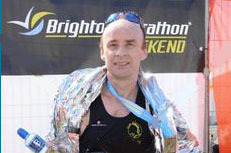 Brighton Marathon : Going further afield, we had Tony Cambridge taking part in the Brighton Marathon and breaking the 3 hour barrier again. 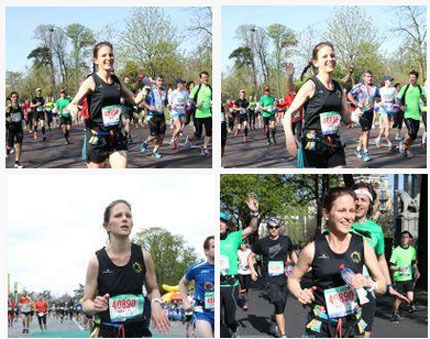 Paris Marathon : Well done to Karen Bevan who recorded a time of 4:13:00 in the 2015 Paris Marathon! 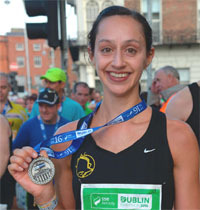 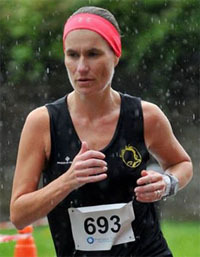 This was a new personal best for Karen, a big improvement on her first marathon in Cork in 2014 when she ran 4:42.